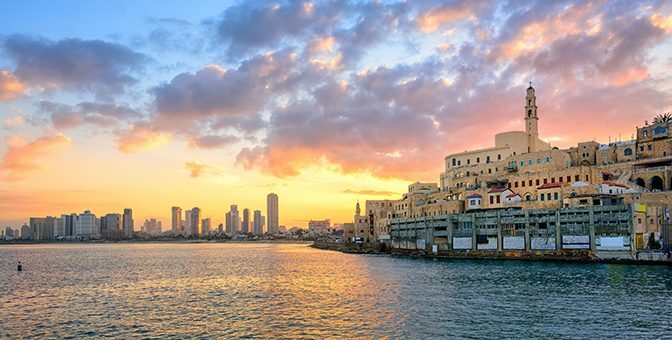 The Canadian Securities Exchange (CSE) and OTC Markets Group are pleased to announce a joint business development visit to Israel from April 29th through May 3rd for meetings with local entrepreneurs and advisors interested in accessing growth capital in North America. Senior executives from the exchanges will be present to discuss a program for international issuers that promotes the multiple benefits of a combined CSE listing and OTCQX or QB quote in the US. This model provides an efficient framework for companies seeking public capital and liquidity in North America by leveraging the unique benefits of both marketplaces. This is the second joint visit to Israel by the CSE and OTC Markets Group, following a successful series of meetings over five days in November 2017. This will be the fourth trip to Israel by the CSE in the past 18 months. Also participating in the visit, to lend insight into the current state of North American capital markets and the logistics of raising public capital, will be investment banking executives from Canadian dealers Leede Jones Gable and Echelon Wealth Partners. 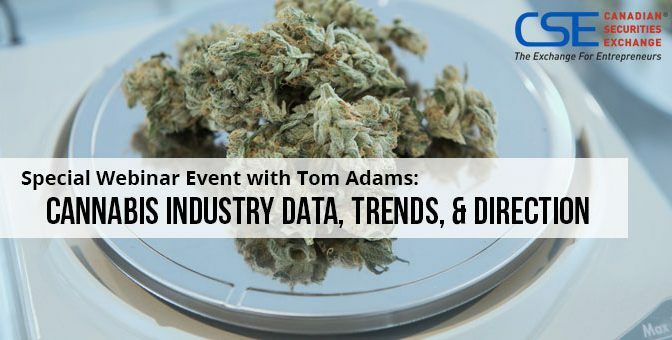 On May 23rd, the CSE hosted a special webinar event featuring Tom Adams, managing director and principal analyst of the investment research and consulting division at BDS Analytics as well as editor-in-chief of Arcview Market Research. 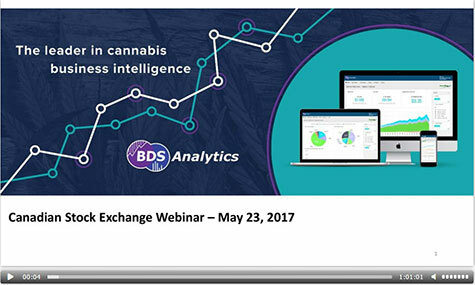 The webinar dissects the cannabis industry, and with BDS Analytics’ impressive data collection of more than 250,000,000 processed and analyzed legal cannabis transactions, provides valuable insights into a rapidly growing industry. In his presentation, Tom showcases the market’s current data, trends and opportunities and what it all means for investors. Tune in to see his detailed market forecasts and the possible direction BDS sees the cannabis industry heading in. As Canada’s “Exchange for Entrepreneurs”, one of the key goals for the Canadian Securities Exchange (CSE) is to create a favourable capital formation environment for our listed companies. The numbers to date this year demonstrate that we are making good progress towards this goal: 82 companies have completed 135 financings raising a total of $104 million. Leaving aside one monster deal done some years back by one of our companies, this is the first time that CSE-listed companies have collectively raised more than $100 million in a single calendar year. It’s particularly gratifying that we reached this milestone with more than a quarter to go. Combined with record trading numbers, and over 50 new securities listed this year it is clear that the exchange’s message is resonating with businesses looking to the public capital markets for investment. Among the names of companies that successfully raised additional financing this year were Pivotal Therapeutics (PVO), Helius Medical Technologies (HSM), Novo Resources Corp. (NVO), VoodooVox Inc (now UpSnap – UP) and RESAAS Services Inc (RSS). The companies raising money on the CSE come from a broad cross-section of industries. 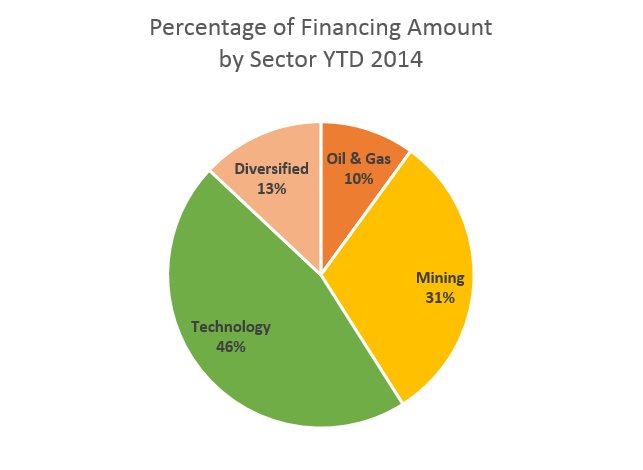 There are signs of life in the beaten down mining sector, with 31% of the funding for transactions having been completed in the space. 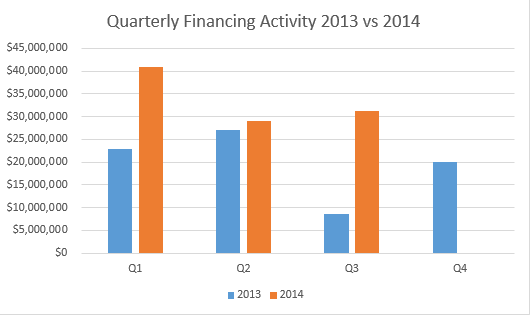 In addition, the technology sector has accounted for almost half of the activity (see chart below). With trading activity and financings pushing record levels, the CSE is hitting its stride as an exchange that more and more public companies are turning to as the best option to access capital. Underpinning the shift is a combination of factors that include pricing, simplicity and service. Going into the final stretch of 2014, the momentum for the CSE looks good in all corners of the business. Best of all, entrepreneurs are gaining access to capital and are now better able to put that capital to work driving innovation and building successful enterprises. That is the kind of good news story that everyone enjoys hearing again and again. What does Canada’s fastest growing stock exchange have in common with a 460 horsepower v-8 performance automobile and a plate of charbroiled onaga with vegetable ratatouille? Aside from each being exceptional, they are all featured in the recently released summer edition of Good Life Connoisseur magazine. 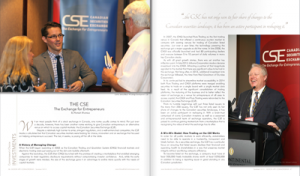 The profile on the CSE looks at how the exchange has continued to evolve alongside the changes in the Canadian securities landscape and whether the extraordinary year at the exchange is a sign of a tipping point. Without a doubt there is mounting enthusiasm towards the CSE’s operational model and value proposition. Many on the outside are also envious of the streamlined experience that being on the exchange offers. Indeed, for those already listed on the exchange, they can not only celebrate the gains that simplicity and innovation provide but they can also take comfort in knowing that the quest for elegant solutions is a sign of exceptional taste.